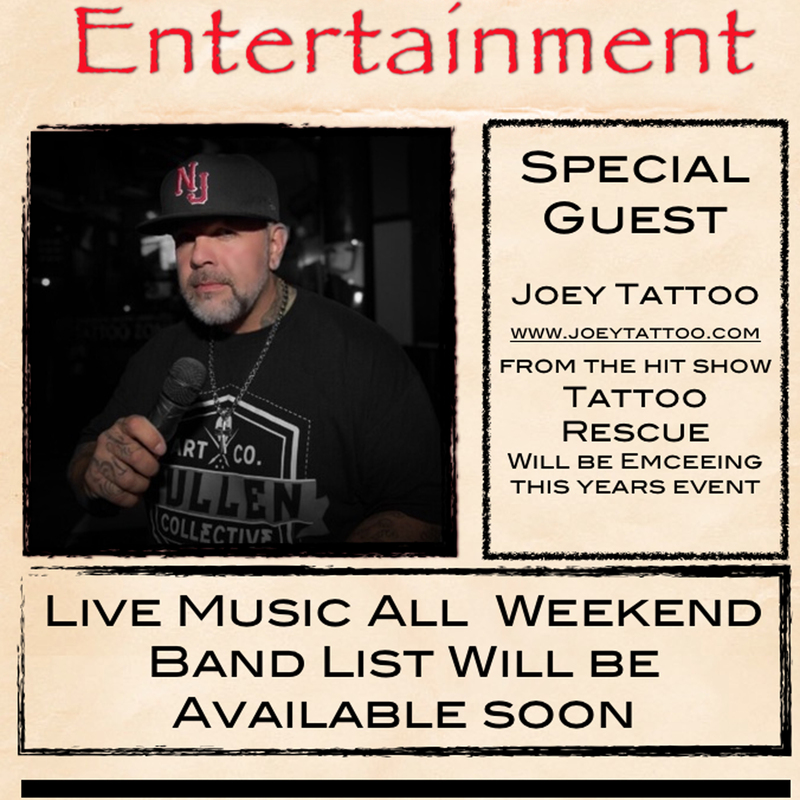 If you would like to book an appointment with Joey Tattoo or one of the artists traveling with him to any of the below mentioned tattoo conventions, please contact Bella Arte Tattoo Co at (973)227-2227. JOEY TATTOO IS THE SHOW EMCEE. 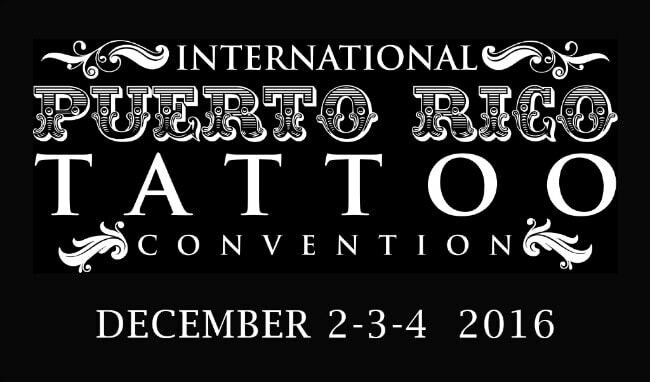 The 1st International Puerto Rico Tattoo Convention is an event hosted by Yallzee in San Juan, Puerto Rico on December 2-3-4, 2016. 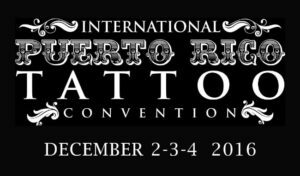 In this event we are reuniting many of the world’s best tattooers from every style focused on the passionate side of tattooing. Contests have also been taken into consideration to be a serious, non-bias, non-politic event but also a different approach for the serious collector who have been collecting from a well thought small piece to the commitment of a full bodysuit. CONTACT THEM AT 973-227-2227 FOR APPOINTMENT INFO! 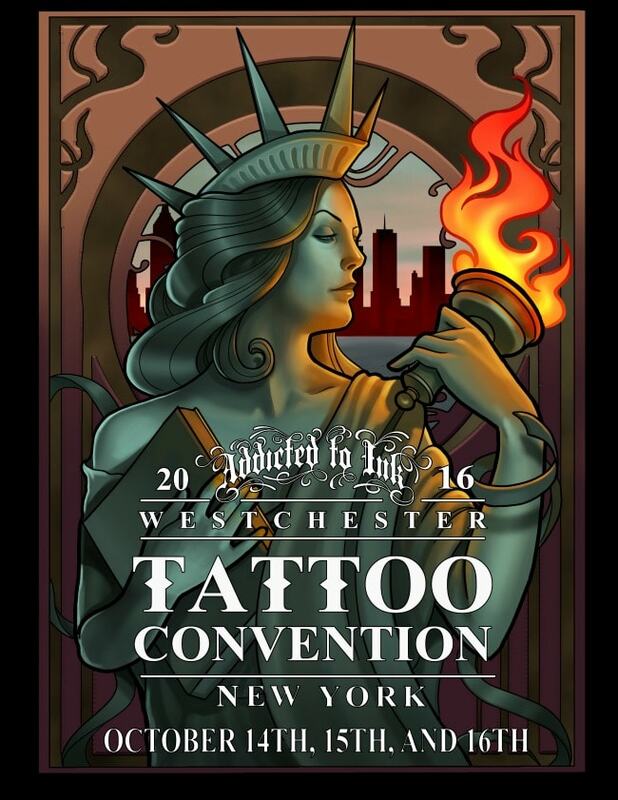 Returning in 2016 after setting the bar for southern NY tattoo shows, the 4th Annual Westchester Tattoo Convention promises to up the ante and bring even more artists, vendors, events, and performances. Tickets will be available in person at the venue. WILL BE TATTOOING AT THIS EVENT! the first tattoo convention was held in Costa Rica in 2010 , September 26 , Continuing the second the following year in 2011, and its third edition in 2012 , Expo Tattoo Costa Rica is the founder of a great event for our country , with over 10 years of experciencia in organizing events , Andy Morales And Freak Procuctions , are ready to give them a show every year , with the indispensable support of all artists of our country. 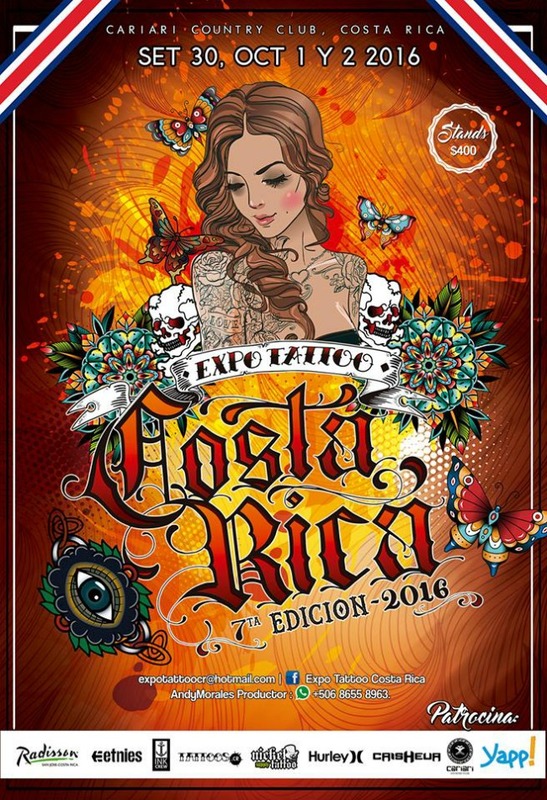 and International guests Tattoo Expo that make a great show for all Body art lovers , Welcome to all . at (973)227-2227 for appointment information!!! 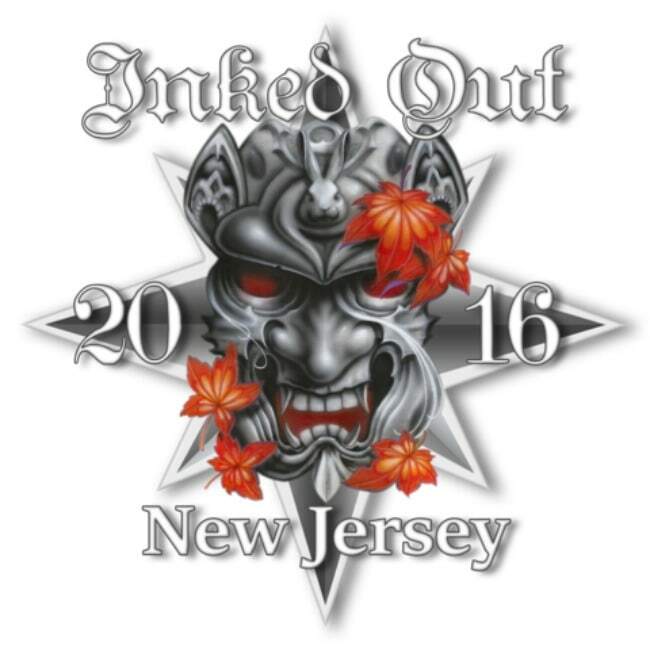 The tri-state area’s premier tattoo convention, INKED OUT NEW JERSEY, is back! More than 20,000 attendees, hundreds of the world’s best tattoo artists, and lots of music and fun. Whether you’re looking to get inked, searching for inspiration, or just looking to have a good time, you’ve come to the right place. 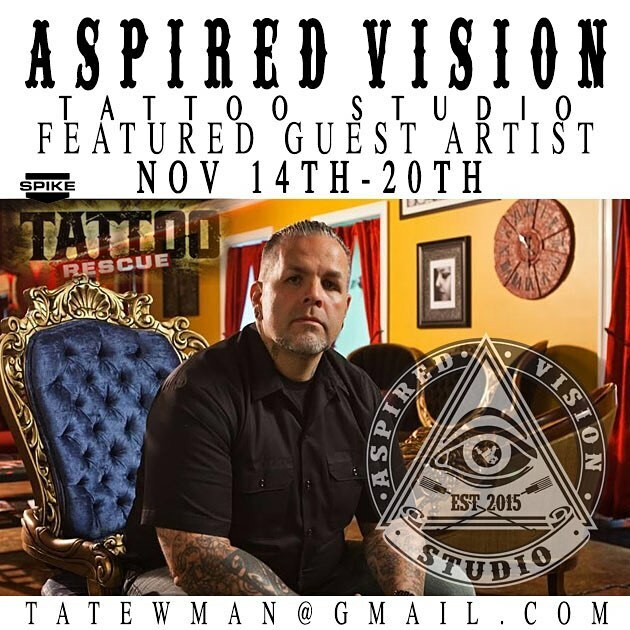 Live tattooing will be taking place all weekend along with contests, seminars, and live music. See our full show schedule below. Schedule will update as we get closer to the event. ARE TRAVELING TO TATTOO CONVENTIONS! Contact the shop to book with any artists for these conventions (Joey Tattoo is only an Emcee in FL, not actually tattooing for the weekend). 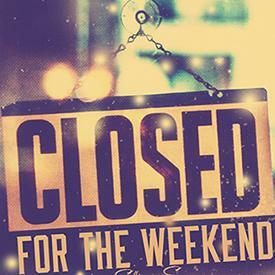 Otherwise, please contact the shop once we return from Asbury Park on Monday, Aug 1. ALL ARTISTS ARE TRAVELING TO CONVENTIONS! If you would like to book an appointment with any of these artists while in Asbury Park, NJ, please contact the shop. THIS IS THE SHOW THAT IS “NOT TO BE MISSED”!!!!!! 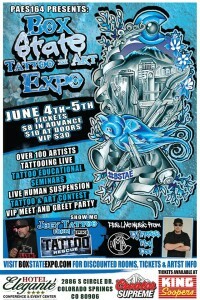 JOEY TATTOO WILL BE TATTOOING AT THIS EVENT. CONTACT THE SHOP FOR HIS AVAILABILITY! 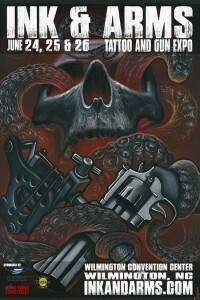 For the first time ever, a Tattoo and Gun Expo will be converging upon the Wilmington Convention Center, June 24-26th. 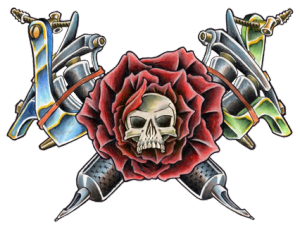 Ink & Arms will combine the freedom of self- expression and the right to bare arms into one weekend long event all while celebrating Americans being American! 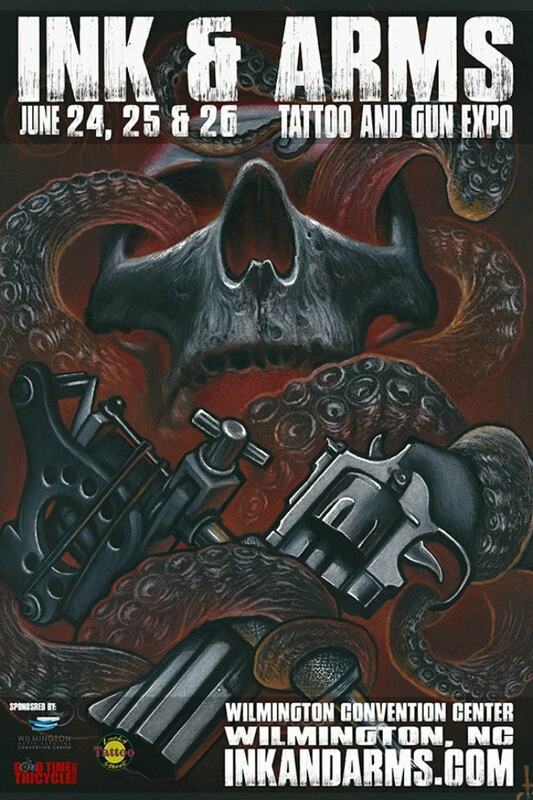 The 2016 Expo will feature over 80-plus tattoo artists from around the globe, 20-plus gun manufacturers as well as other unique exhibitors, including a variety of gear, clothing, and novelty vendors. Show attendees will have the opportunity to get tattooed, converse with firearm manufactures and dealers, participate in seminars and demonstrations, enjoy sideshow performances, and participate in the Ink and Arms Tattoo Contest during the weekend festivities. This show has something for everyone! With the help of the Wilmington Convention Center, the Wilmington Police Department and various other partners, this event will be like no other! Ink and Arms will play host to a wide range of tattoo “reality” personalities including past and present Ink Master contestants, as well as Tattoo Rescue and Tattoo Nightmare stars! 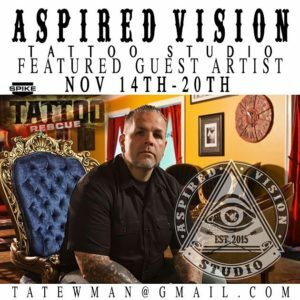 This expo offers a unique opportunity to meet, as well as get tattooed by, these off-the-wall TV tattoo personalities and many others at The Wilmington Convention Center all weekend long! $40 for a three-day pass. Tickets will be purchased at the Box Office located inside of the Wilmington Convention Center. 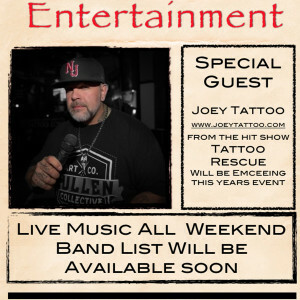 JOEY TATTOO WILL BE THE EMCEE OF THIS TATTOO EXPO…. 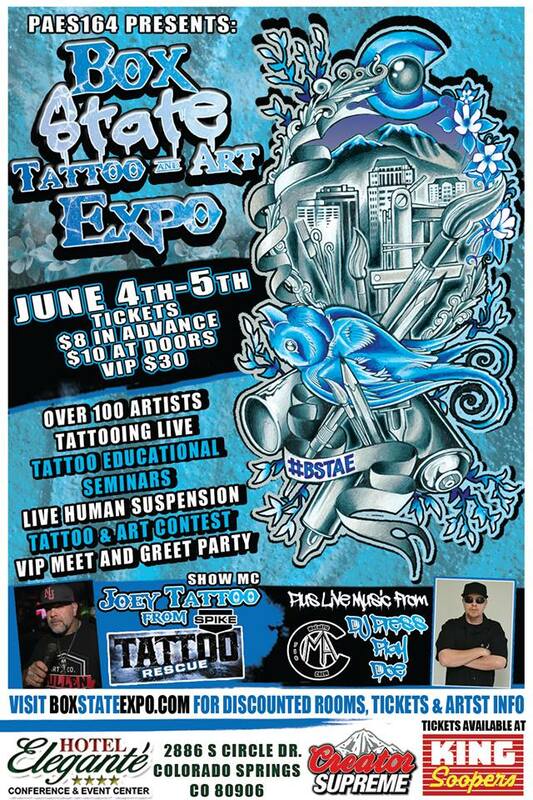 JOEY TATTOO IS THE EMCEE OF THIS EVENT…..COME OUT MAY 20TH – 22ND AND SUPPORT YOUR EAST COAST TATTOOERS #ECFU !!!! 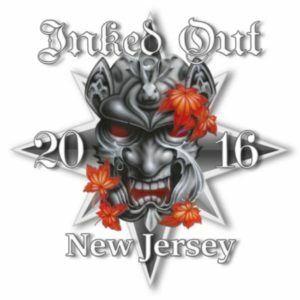 Featuring 3 full days of Live tattooing, Piercing, unique vendors, live bands, burlesque, sideshows, tattoo contests, and more! This show benefits ARK Angel foundation, a non-profit organization to benefit children with special needs, specifically for the research and awareness of Schizencephaly.